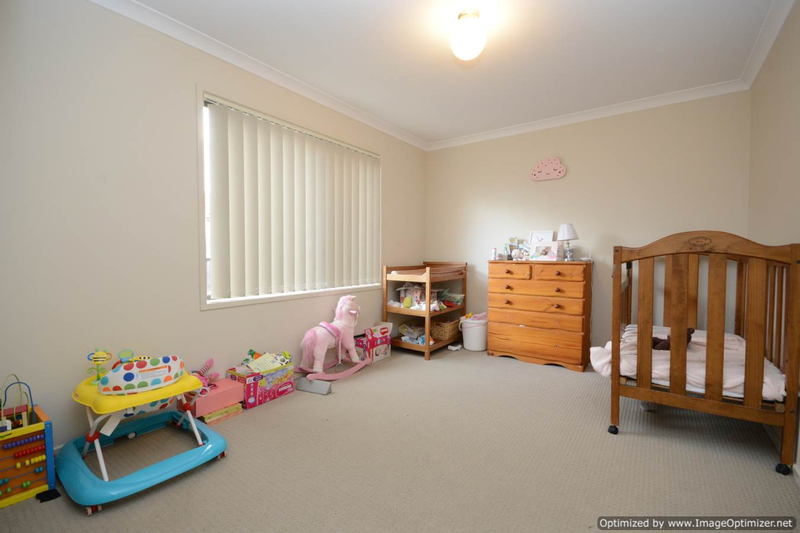 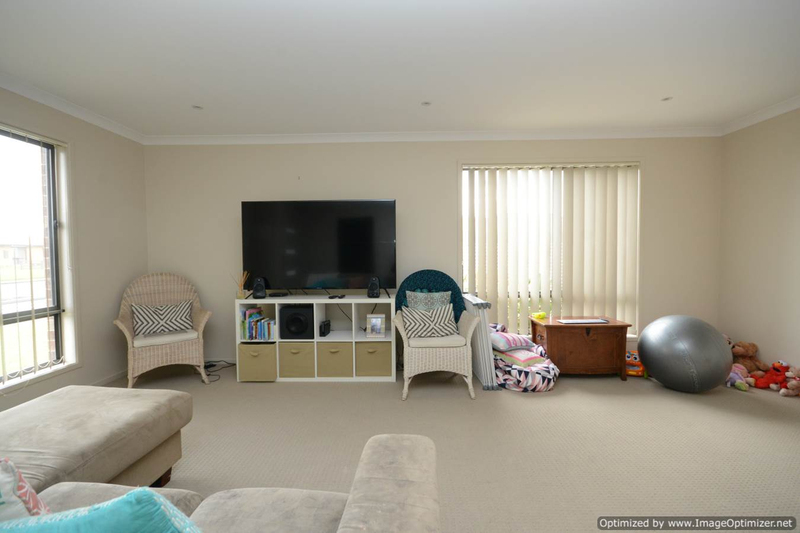 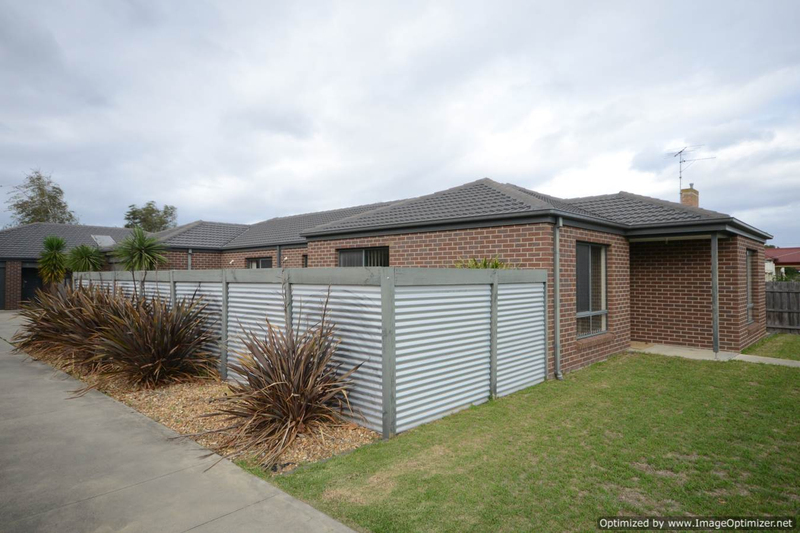 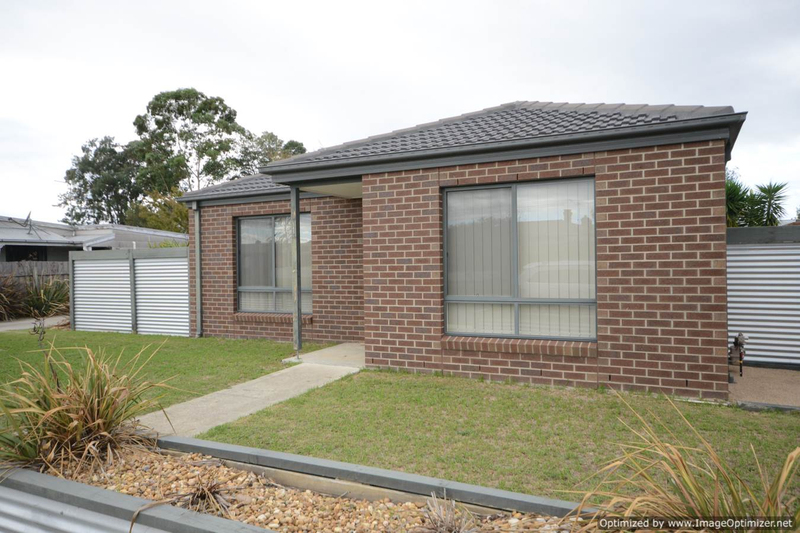 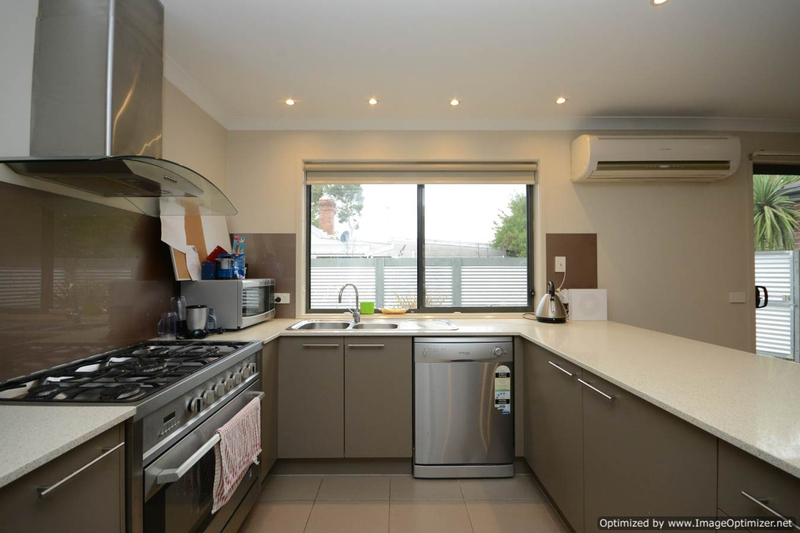 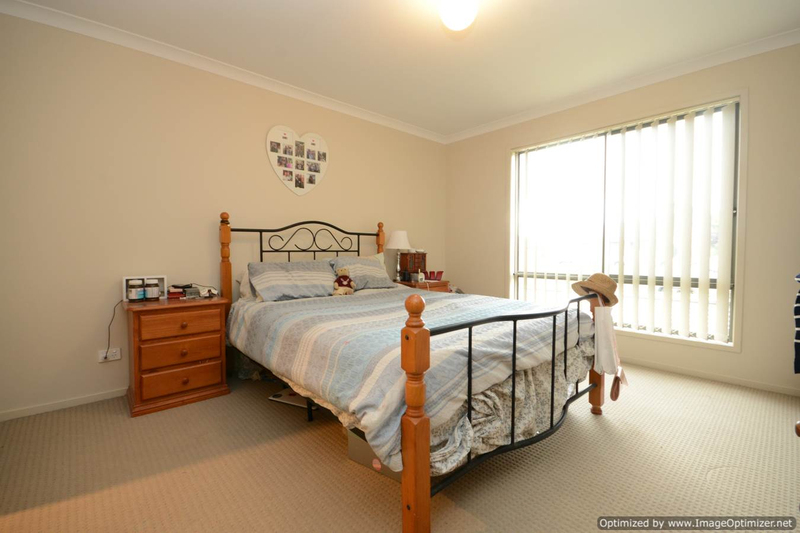 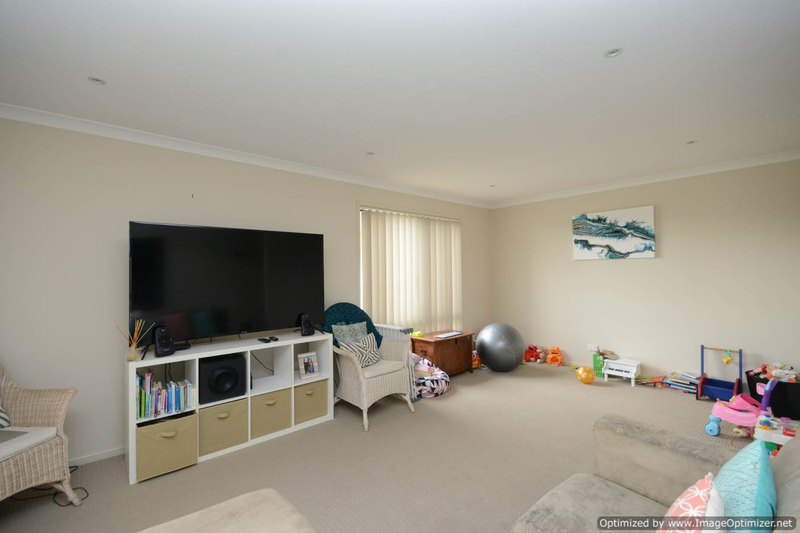 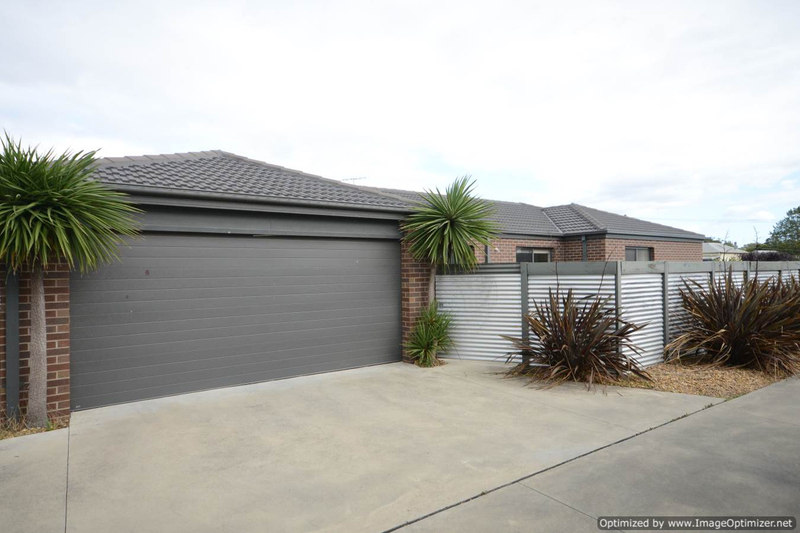 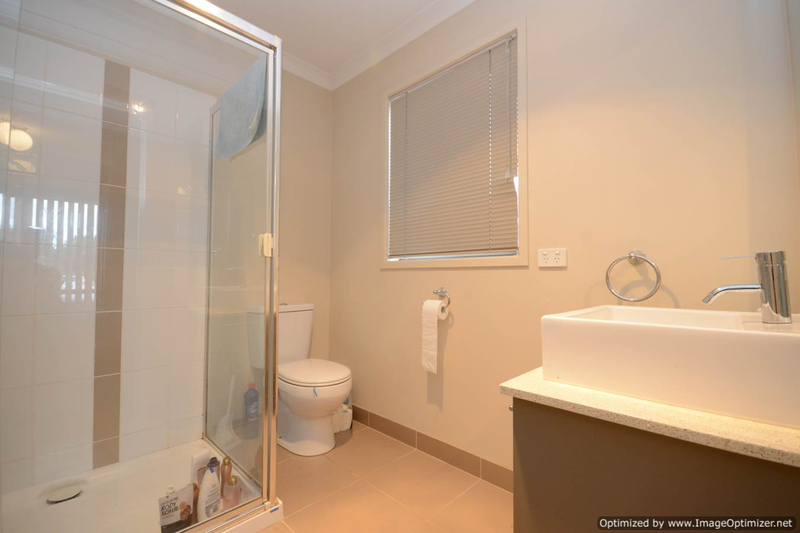 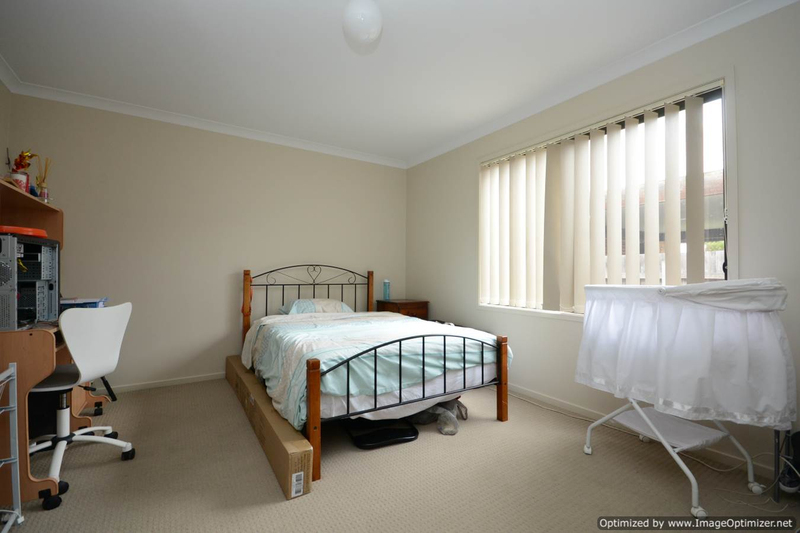 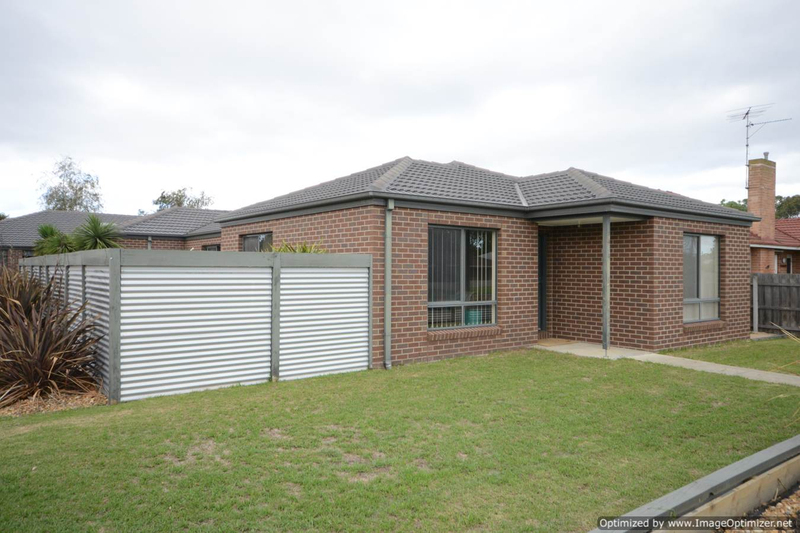 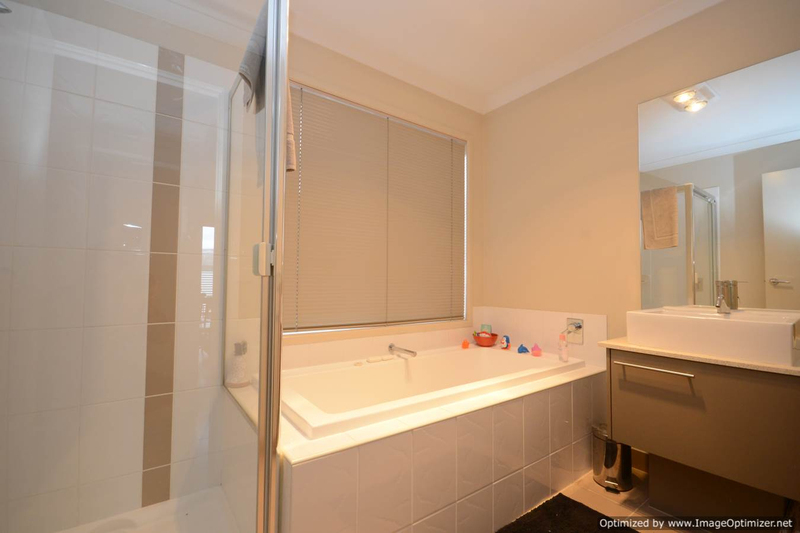 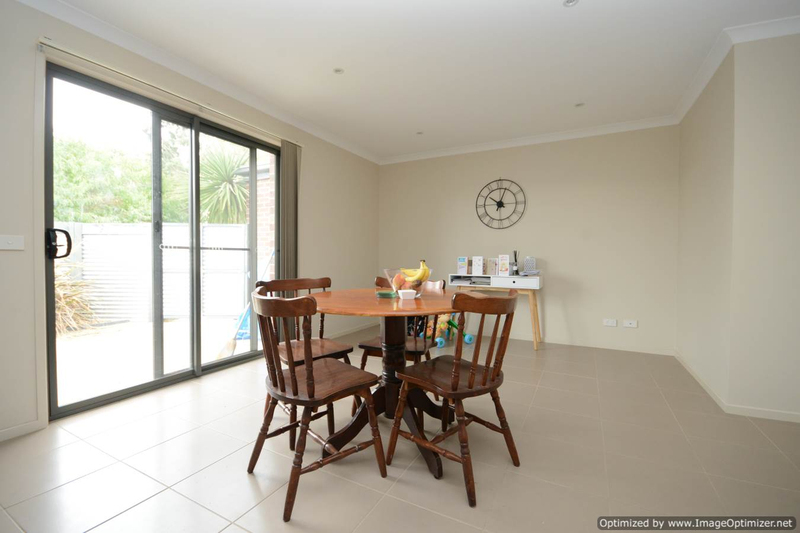 This very spacious townhouse is centrally located close to schools, medical facilities and sporting complexes, and just a 15 minute stroll will find you in the heart of Bairnsdale's CBD. 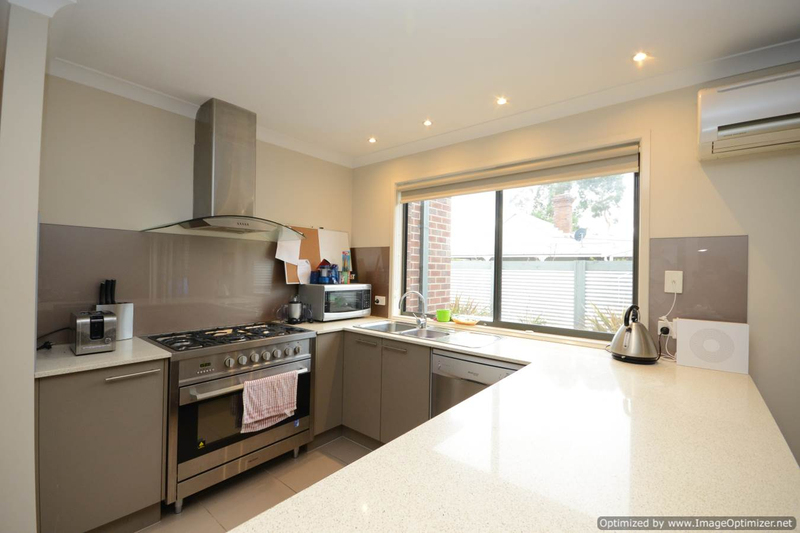 Featuring neutral tones throughout, the open plan kitchen/dining area comes complete with gas cooking and split system A/C; a double lock-up garage with internal access, and all three bedrooms are fitted with BIRs (the master with en suite). 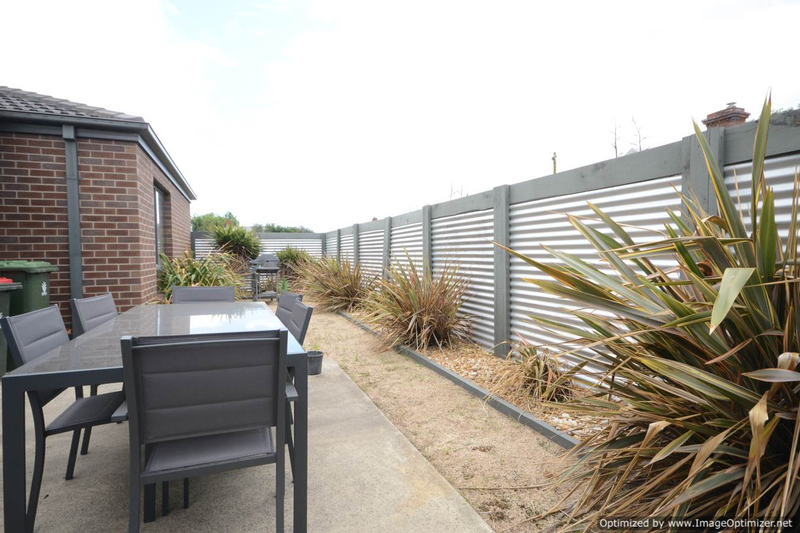 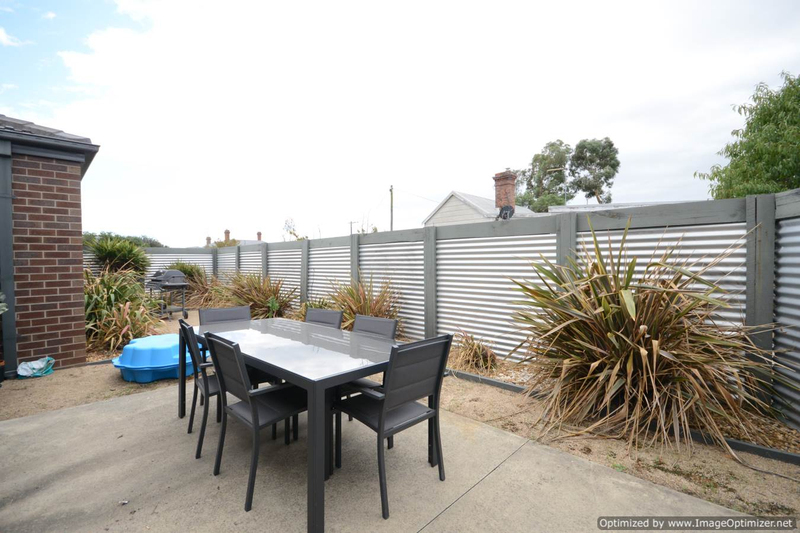 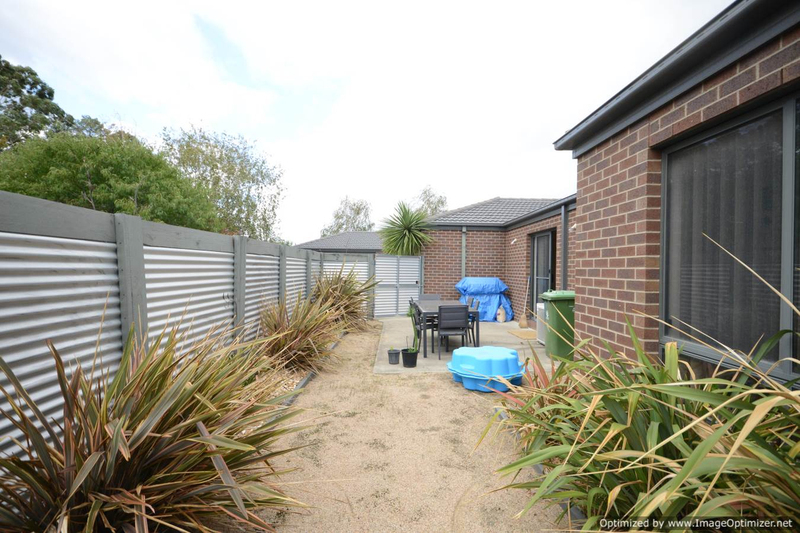 Completing the package of this ideal investment or downsizers dream, there's also a private courtyard, low maintenance lawns and gardens, and a secure yard.